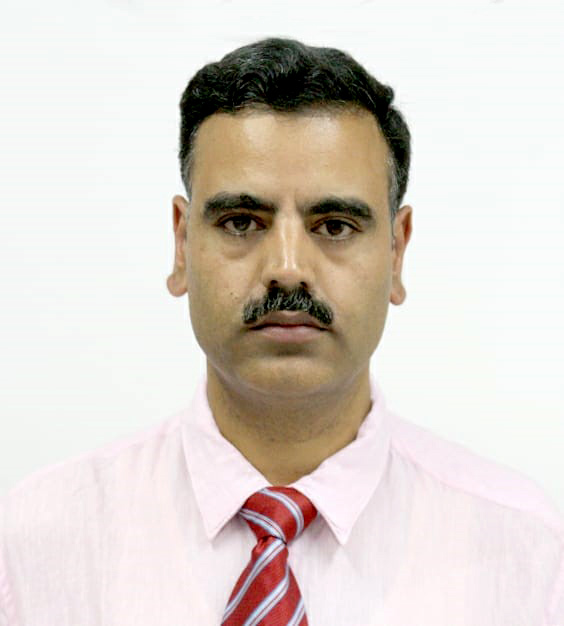 Dr. Nisar Syed is currently working as a medical oncologist at SKIMS, Soura. His goal is to be a better trained medical oncologist that can provide counsel to many different types of patients. As a GCF scholar, he spent his time observing the latest therapeutics and treatment in medical oncology. To further his goals, Dr. Syed was an observer in numerous departments at Roswell Park Comprehensive Cancer Center where he shadowed various medical oncologists and learned about treatment options in the United States.